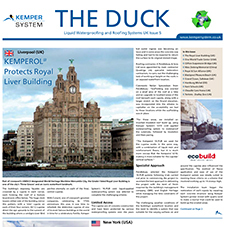 About Kemper System - Barbour Product Search. 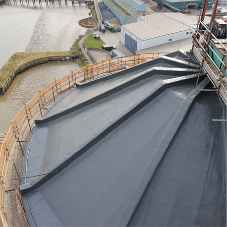 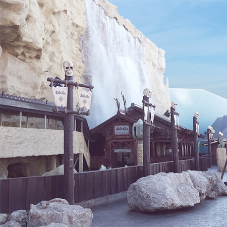 Applied wet-on-wet in a single process that saves time and money on-site, the cold liquid-applied resins saturate a reinforcement fleece which is extremely tough, and cure to form a seamless, monolithic, elastomeric membrane. 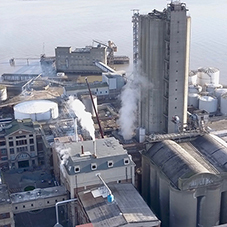 Kemper System have a fifty-year track record of proven performance in the application of KEMPEROL® on billions of square meters world-wide; and certified by the BBA with an expected working life in excess of 25 years. 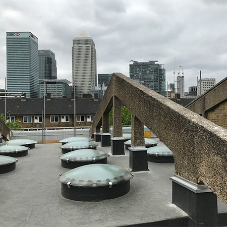 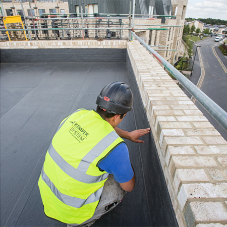 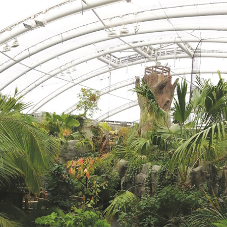 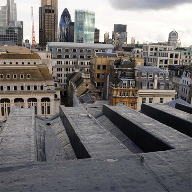 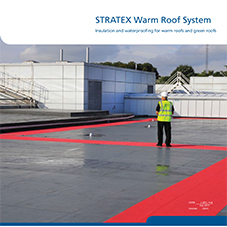 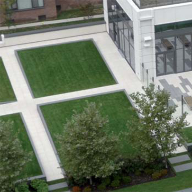 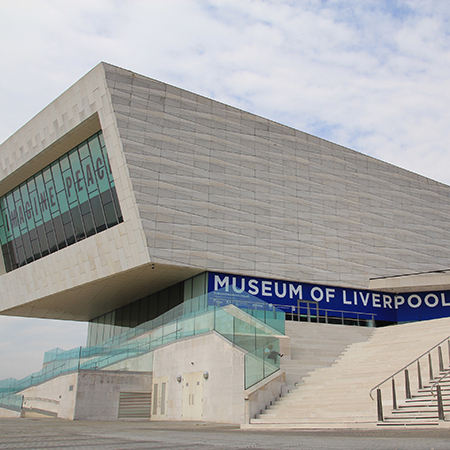 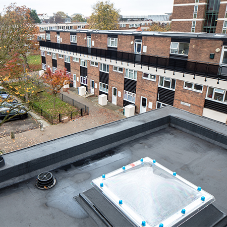 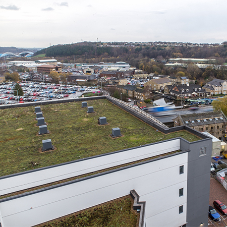 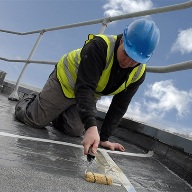 Kemper Systems' reputation as a specialist for solving difficult waterproofing tasks has made them a much sought after partner for a diverse range of projects and specifiers. 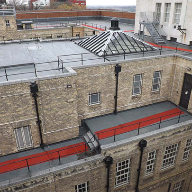 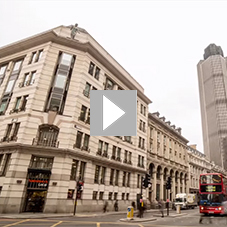 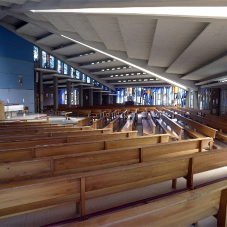 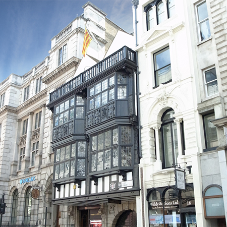 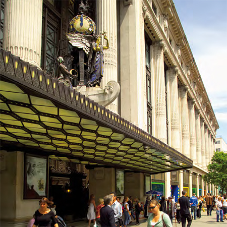 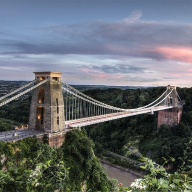 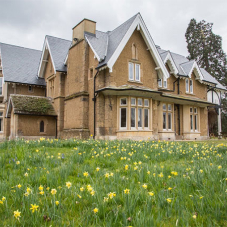 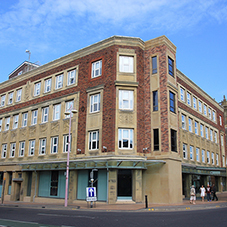 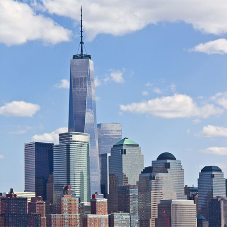 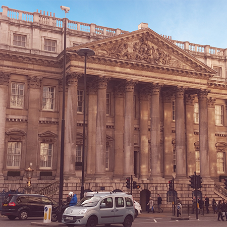 This includes new build and refurbishment of commercial and domestic properties in both the public and private sector and an enviable portfolio of major landmark buildings. 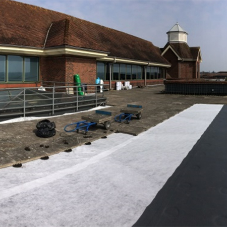 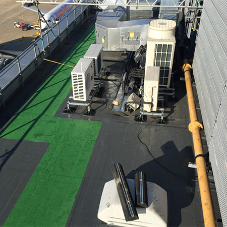 BBA Kemper System cold liquid-applied waterproofing system KEMPEROL V210 roof waterproofing system. 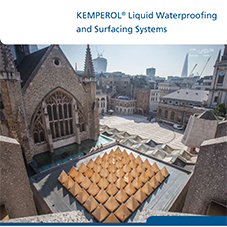 BBA Kemper System solvent-free cold liquid-applied waterproofing systems KEMPEROL 2K-PUR roof waterproofing system. 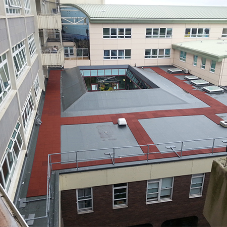 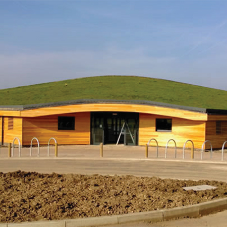 waterproof, waterproofing, liquid waterproofing, green roofs, surfacing, anti-slip surfacing, liquid, drainage, membranes.